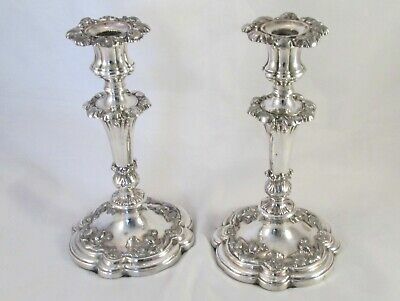 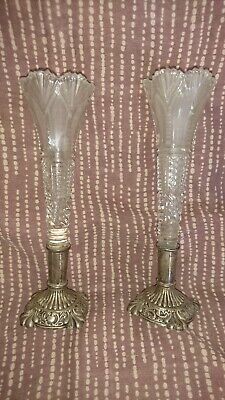 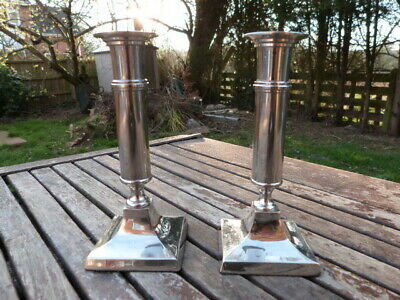 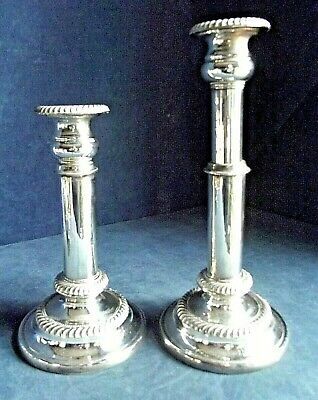 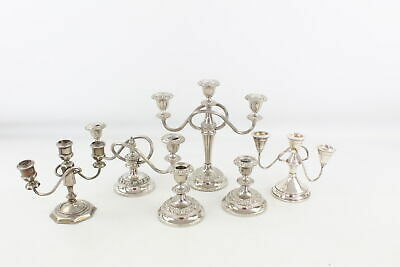 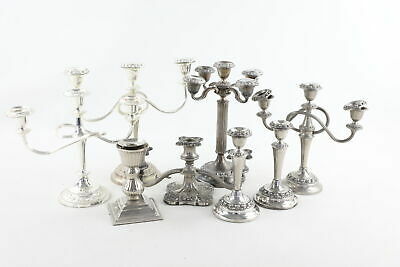 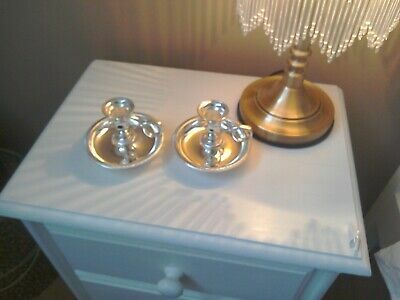 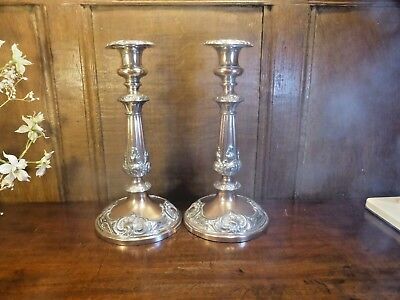 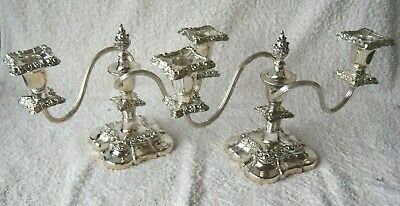 Beautiful Pair of Antique Walker & Hall Silver Plated Chamber Candlesticks. 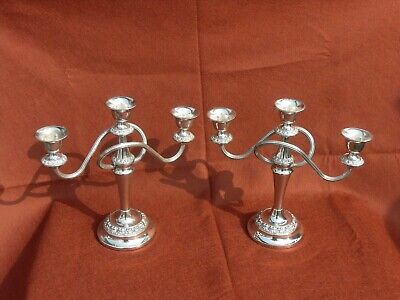 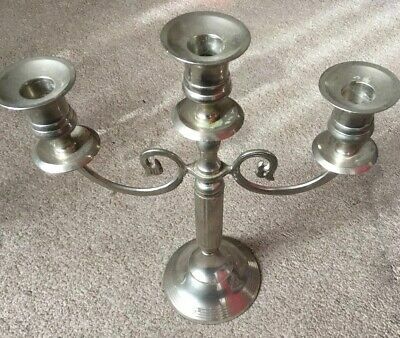 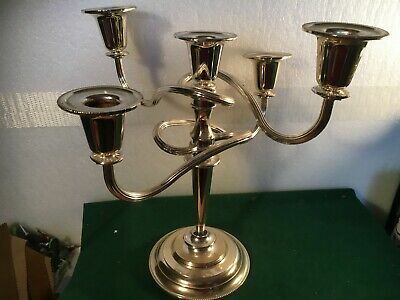 A Beautiful Vintage 1930.s Silver Plated Candleabra by viners of sheffield. 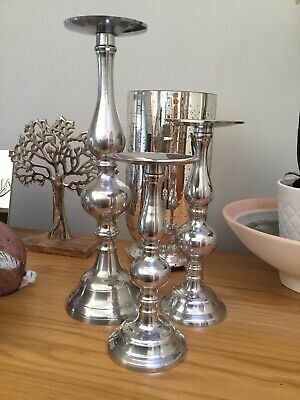 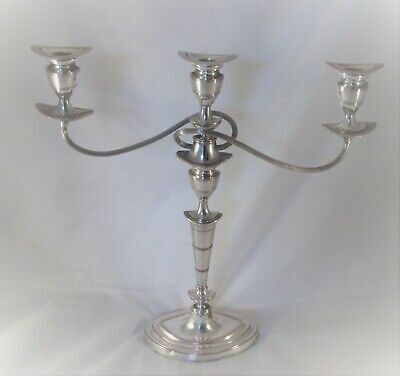 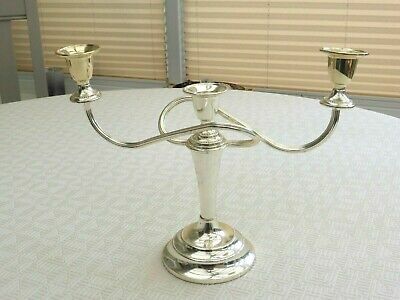 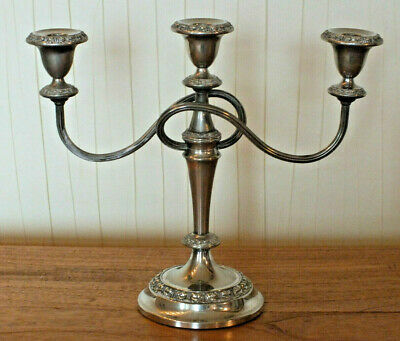 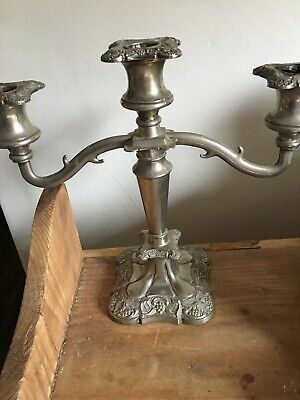 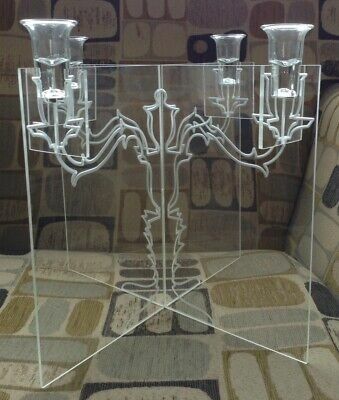 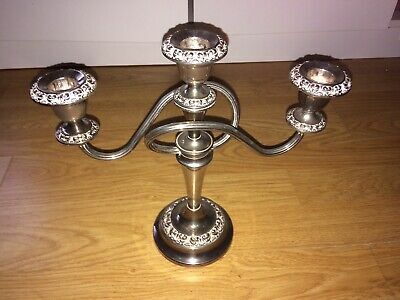 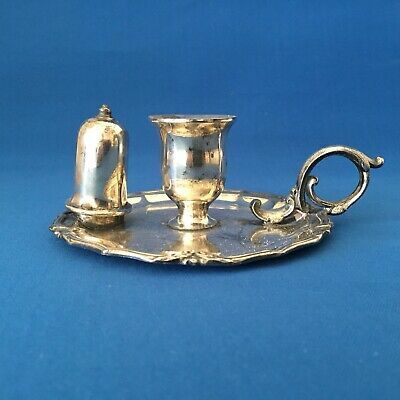 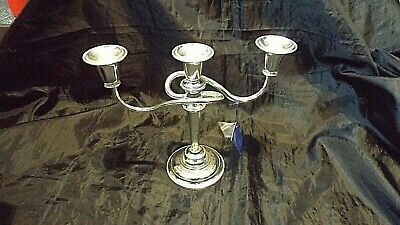 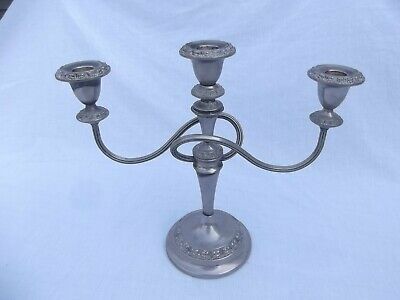 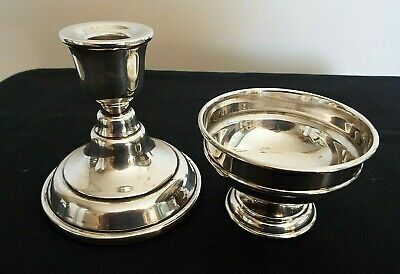 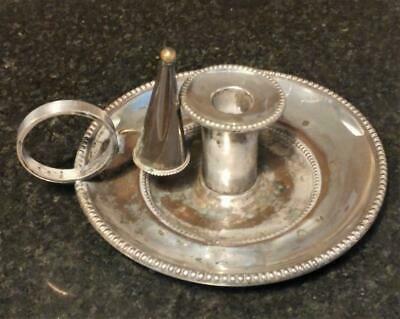 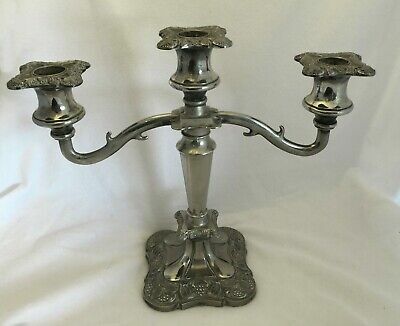 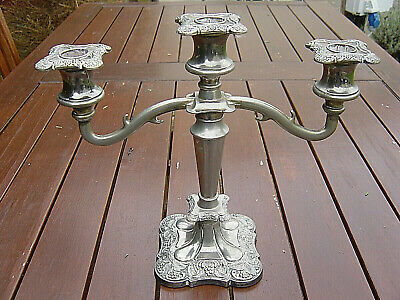 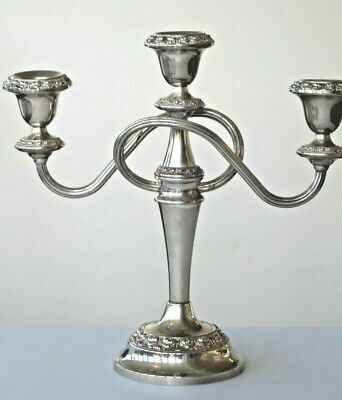 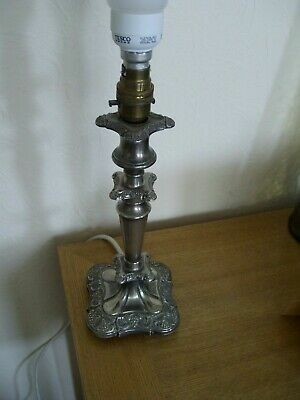 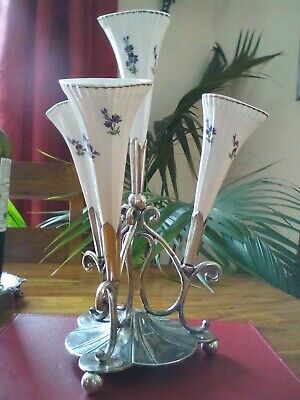 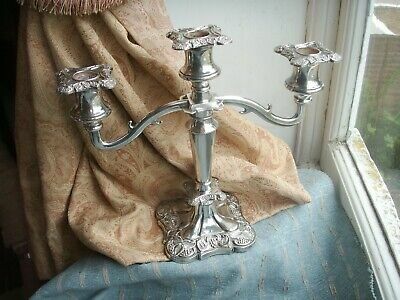 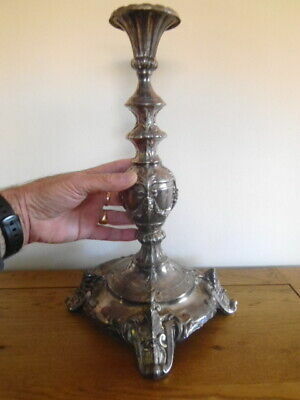 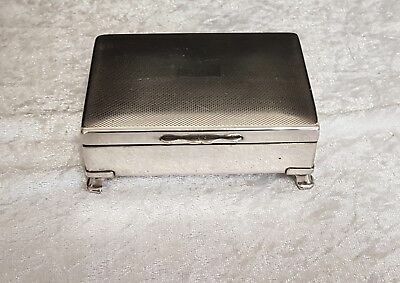 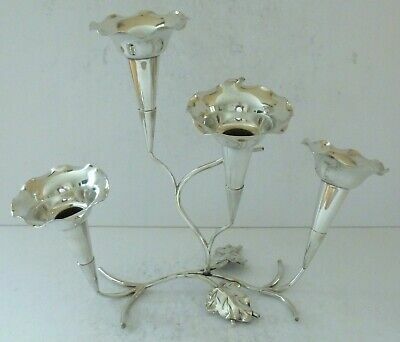 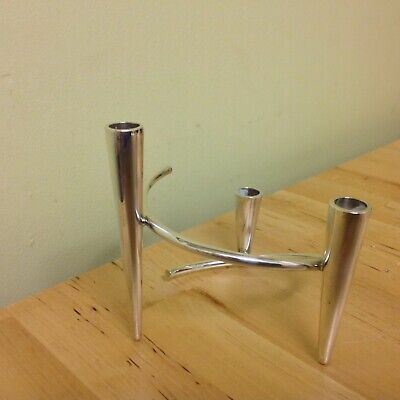 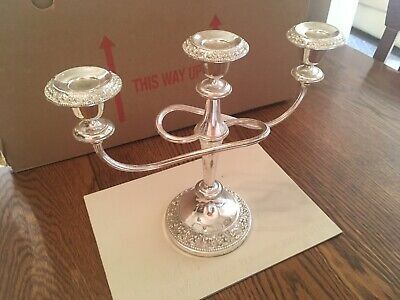 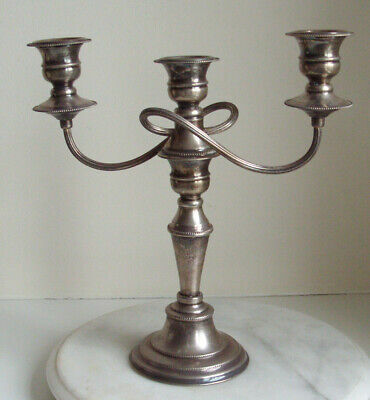 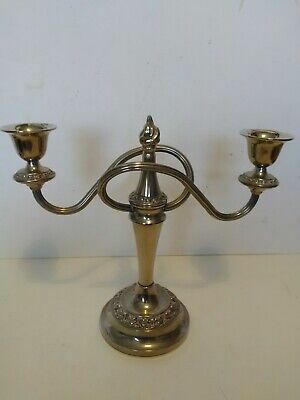 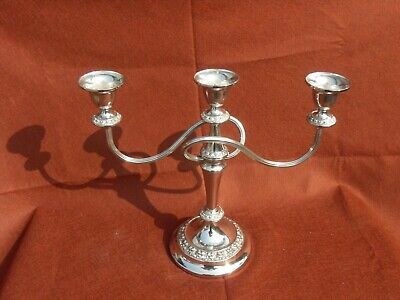 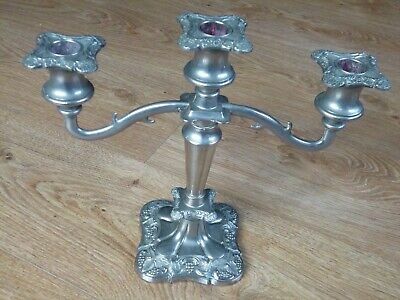 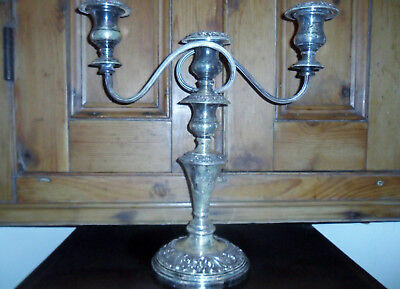 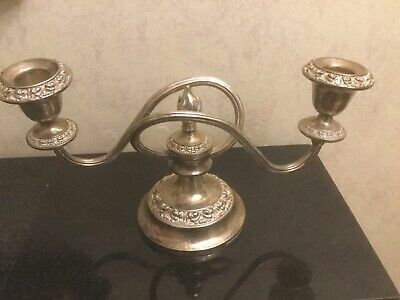 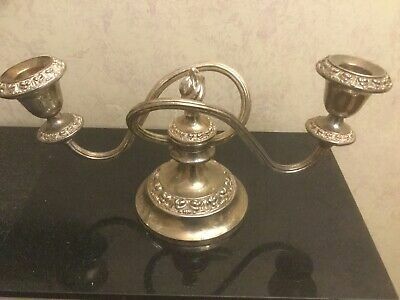 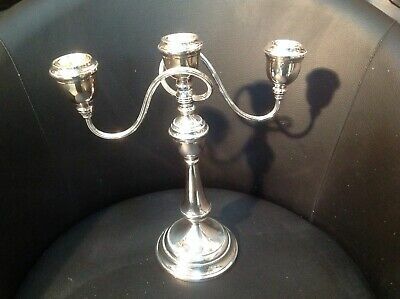 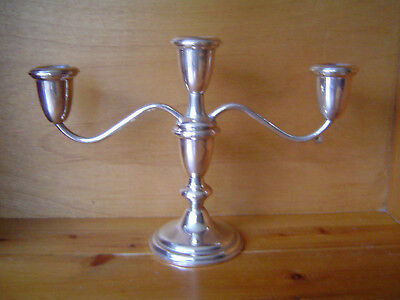 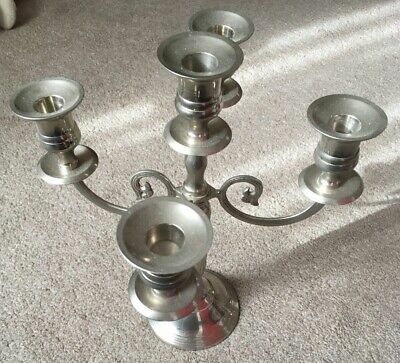 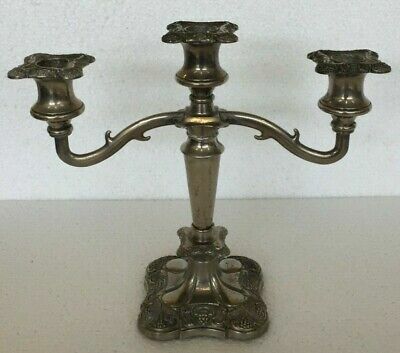 A Vintage Silver Plated table Centre Piece/candle Holder.very ornate. 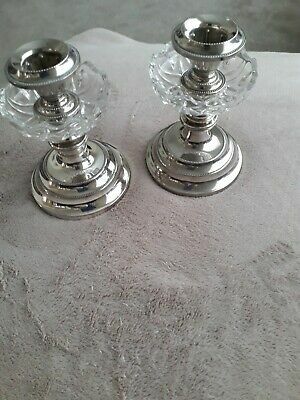 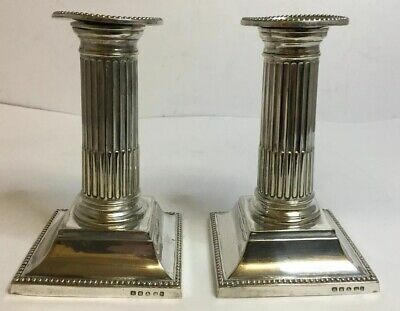 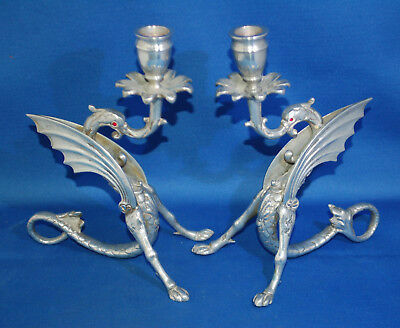 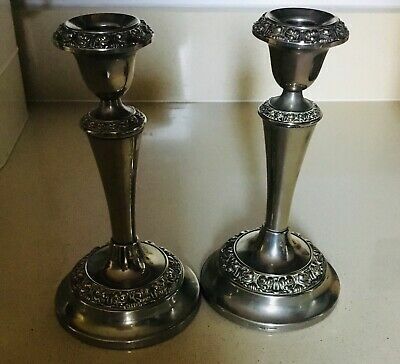 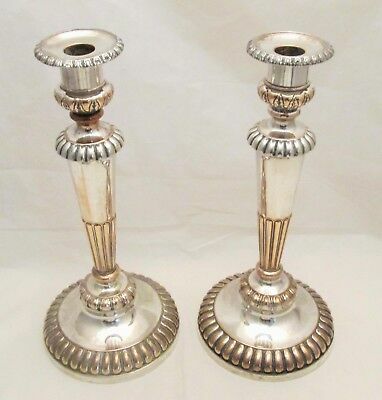 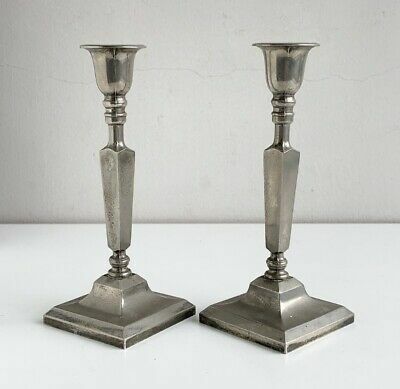 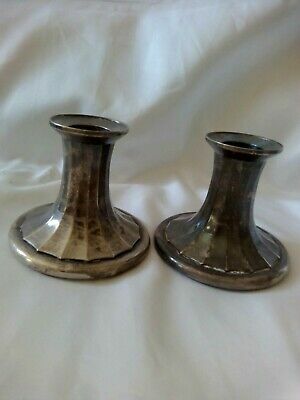 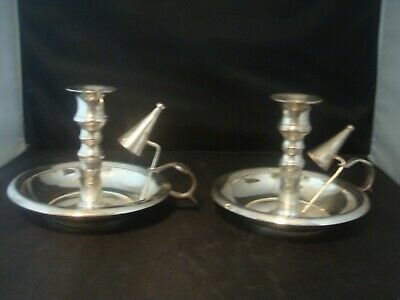 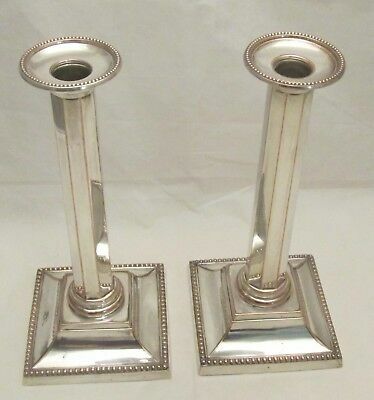 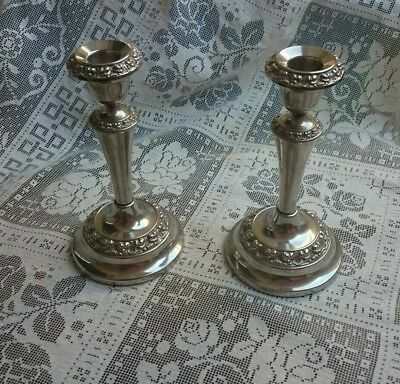 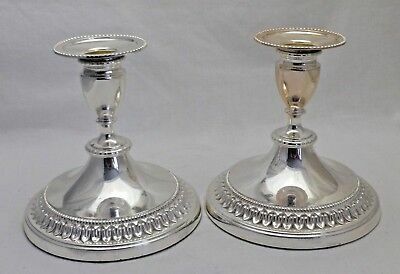 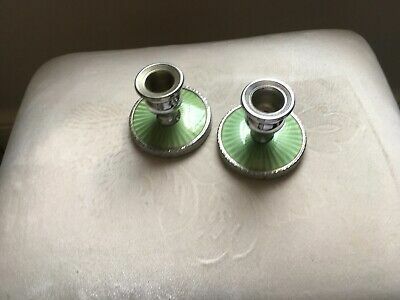 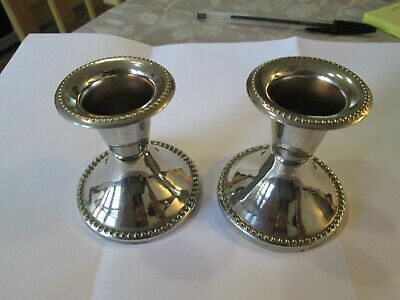 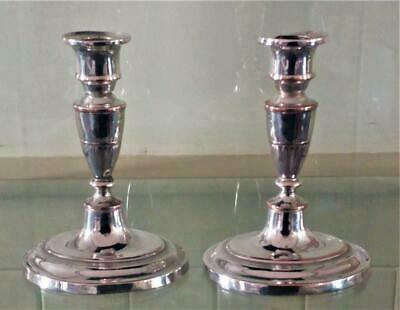 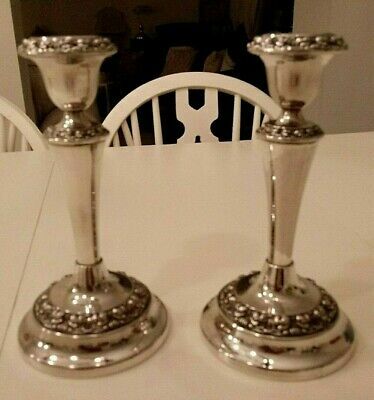 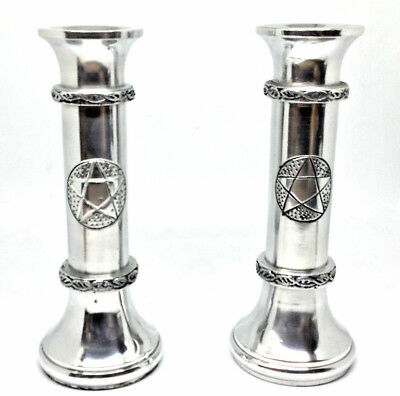 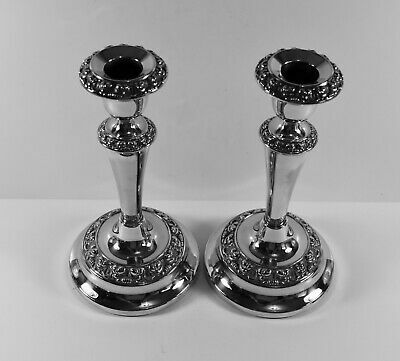 A Pair of Seba Silver Plated Decorative Candle Holders. 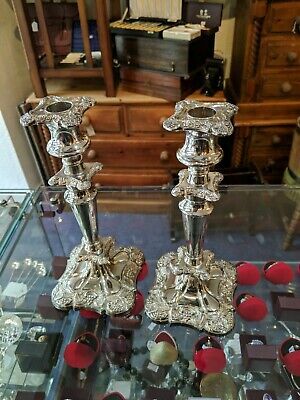 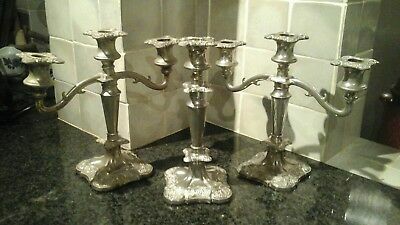 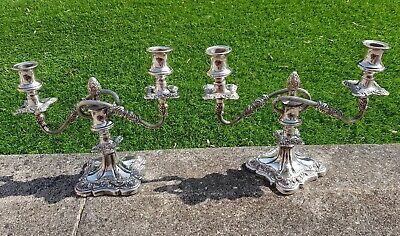 Pair Vintage Silver Plated Candelabras, Ianthe. 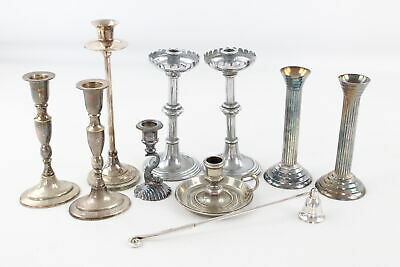 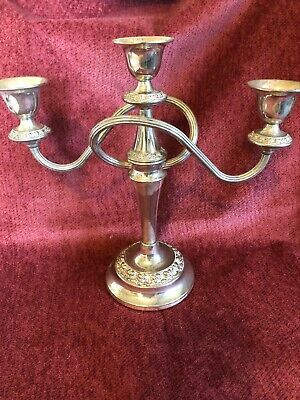 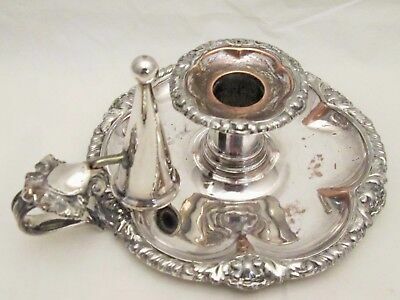 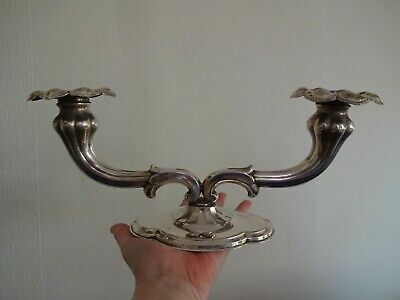 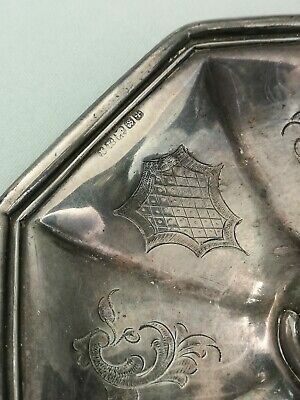 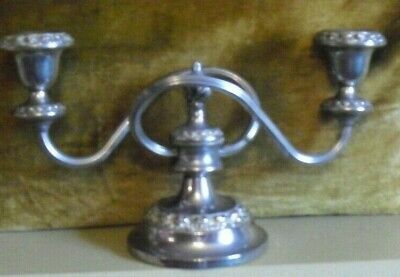 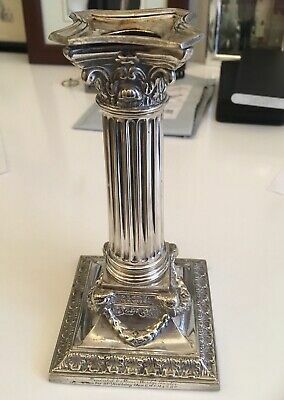 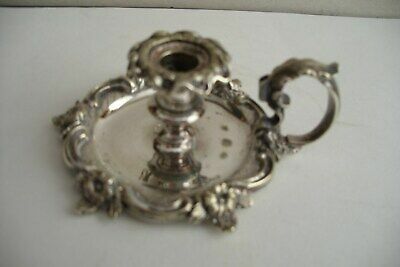 Ornate Silver Plate Chamberstick / Candlestick. 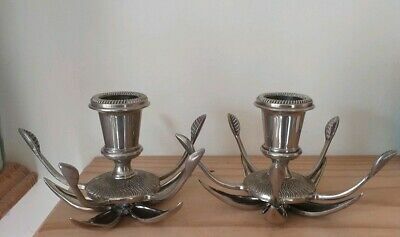 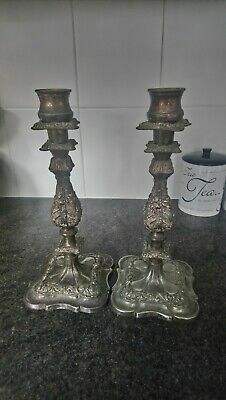 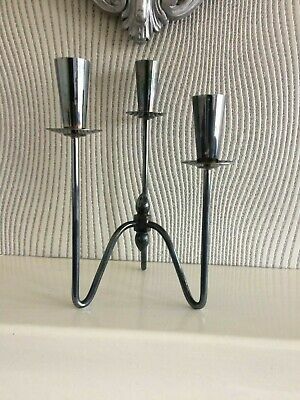 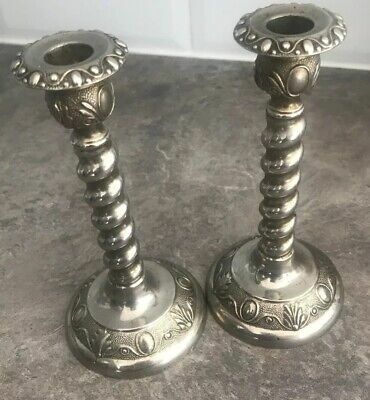 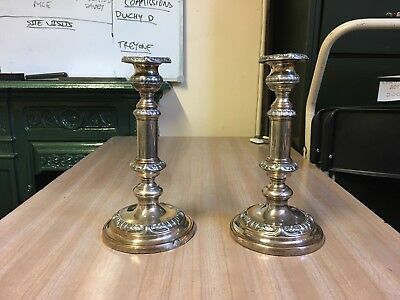 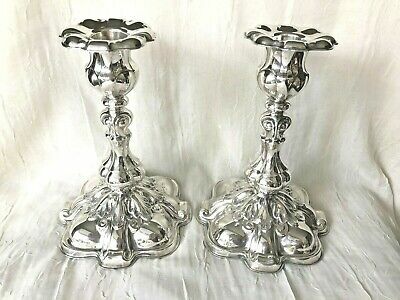 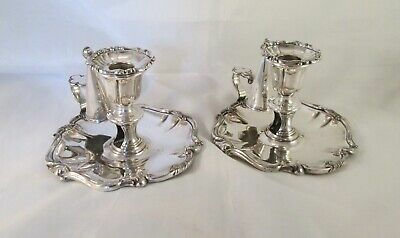 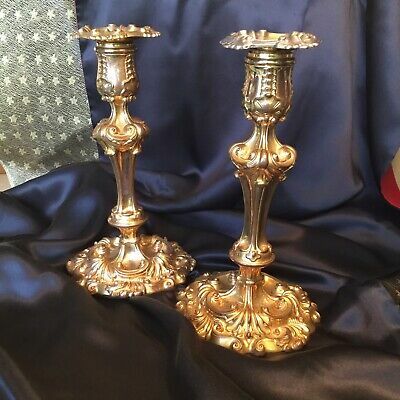 Vintage Silver Plated Anne Of England Table Piece Candle Holder..
Silver Plate on Copper 3 light CANDELABRA/CANDLESTICKS - 19cms/7.5"
Pair of silver plated candle holders preowned, good condition. 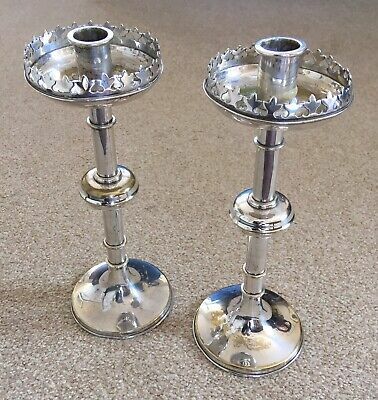 ANTIQUE JAMES DIXON c1830 OLD SHEFFIELD Silver Plated PAIR CANDLESTICKS 10.75"
CGH (Hallberg)Original Swedish Silver Plate EPNS Candelabra. 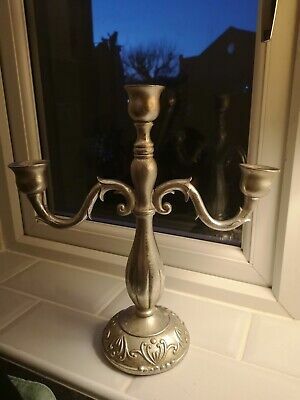 Art Nouveau ? 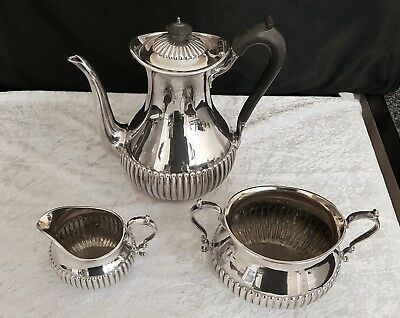 Silver plated 3 piece coffee set.